Turn your drawing into a real soft toy! With the participation of the children from all over the world, the Soft Toys Drawing Competition's Turkey preliminary has been completed. The process is still going on with 15 final drawings from every country where IKEA stores are located. The winning 5 drawings, selected by the international IKEA jury will be announced on our web site. 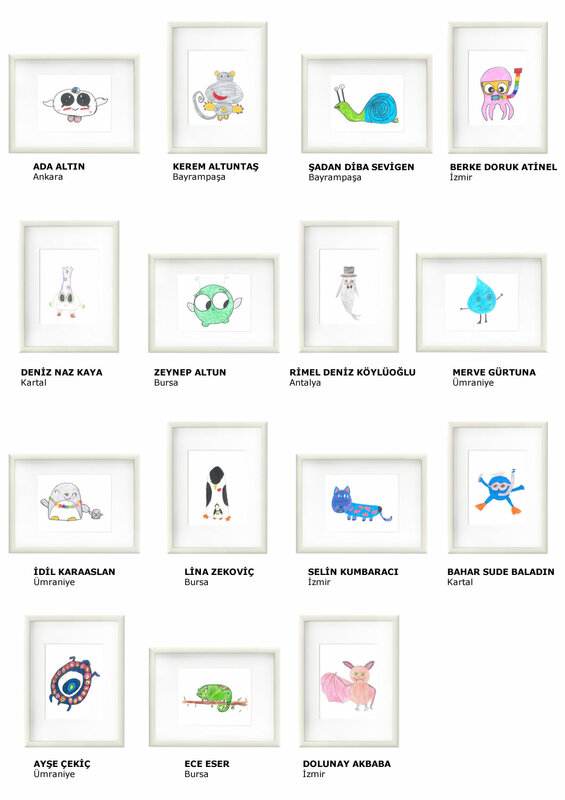 As IKEA Turkey, we thank our children who participate and put a smile on our faces with their drawings.